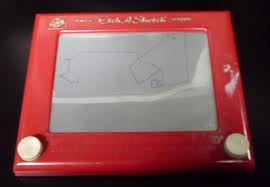 1960 The Etch A Sketch | What happened in…. This entry was posted in 1960 and tagged André Cassagnes, Etch A Sketch by Mike Hermes. Bookmark the permalink.